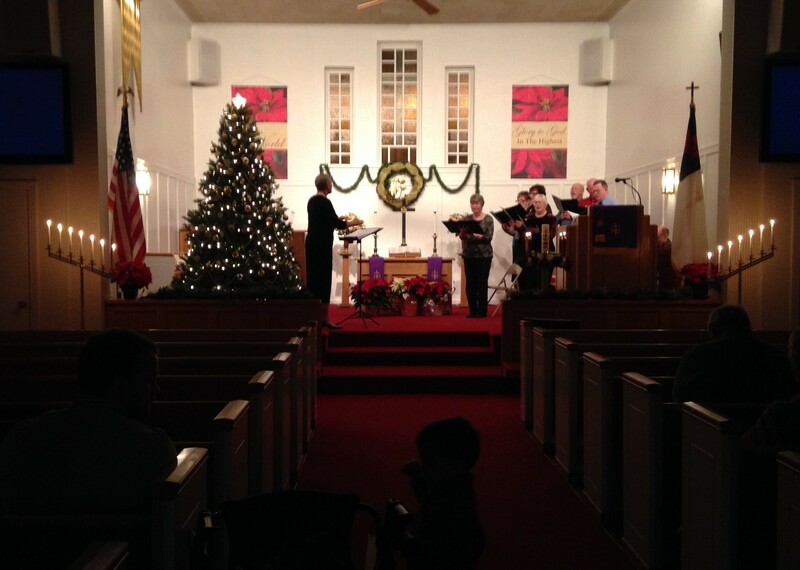 Welcome to Sheffield First UMC and West Fork UMC. 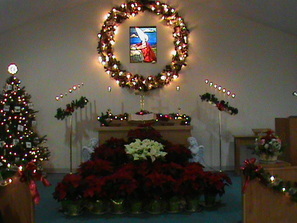 View our calendar for worship times and events. You are welcome here! The United Methodist Church is an 12.8-million-strong global church that opens hearts, opens minds and open doors through active engagement with our world. 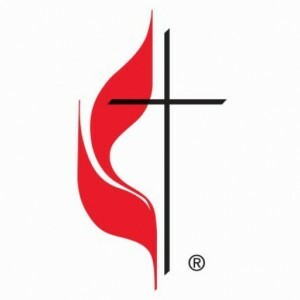 Part of the second largest Protestant denomination in the United States, the UMC has approximately 12.8 million members. 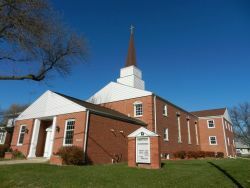 The United Methodist Church was formed when the Methodist Church and the Evangelical United Brethren Church merged in 1968. But we trace our heritage back to the movement begun in 1729 in England by John and Charles Wesley. Wesley and the early Methodists placed primary emphasis on Christian living, on putting faith and love into action. 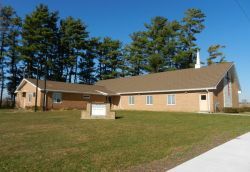 This emphasis on what Wesley referred to as “practical divinity” has continued to be a hallmark of United Methodism today. Learn more.